While I do try to make the characters and situations in my Caine thrillers believable, I don’t consider myself a realist. I was much more inspired by genre writers like Ian Fleming and Raymond Chandler, as opposed to techno-thriller authors like Tom Clancy. 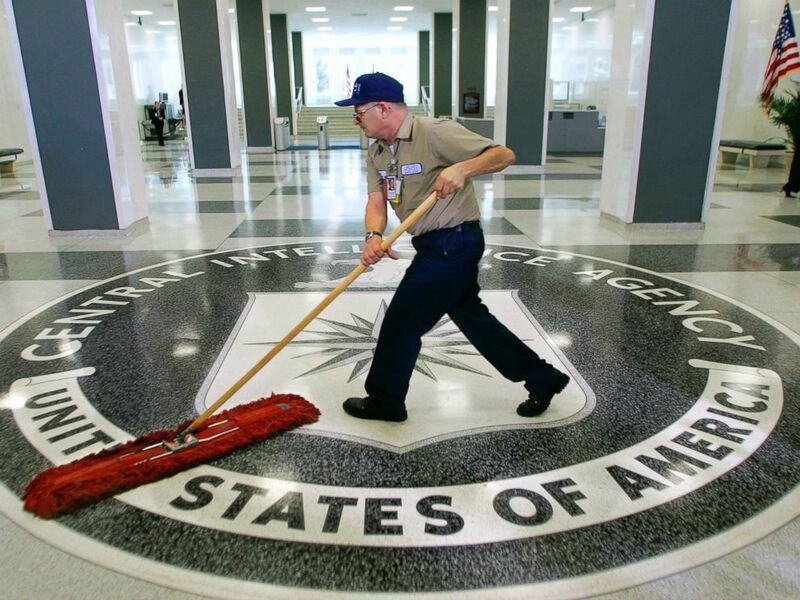 However, according to the latest news, it looks like Red Phoenix may have unintentionally beaten the headlines regarding the CIA and their newly revealed hacking capabilities! 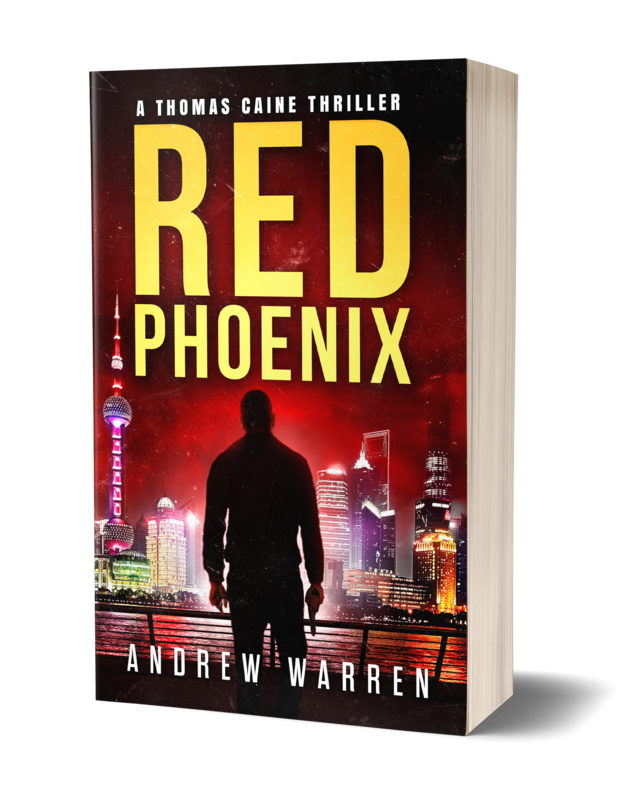 In Red Phoenix, Caine travels to China to rescue a journalist named Sean Tyler from the clutches of Triad gangster David Fang. Along the way, he discovers the existence of a stolen NSA cyber-weapon known as TANGENT. TANGENT is a computer algorithm that catalogs the “digital fingerprints” of known hackers around the world, and can automatically plant that information during an NSA lead cyber-attack, thus causing other parties to be blamed. TANGENT was entirely my fictional creation…. I needed a MacGuffin (A word Alfred Hitchcock made up to describe the item all the characters were chasing in a plot.) I did some research into other known NSA programs, and the idea of something like TANGENT sounded plausible enough. Now, we still don’t know if these documents have been verified, but the parallels are staggering to me. As I said, I do strive to make my stories believable. But in this case, I had no idea how believable something like TANGENT actually was! I’ll post a link to the USA Today article below. You can get your copy of Red Phoenix at Amazon now!. You can also check out the other Thomas Caine thrillers, Devil’s Due and Tokyo Black! Now I’m starting to wonder what other far-fetched thriller scenarios might actually be true! Do you readers out there know any other examples of life imitating art? Please share you thoughts in the comments below!